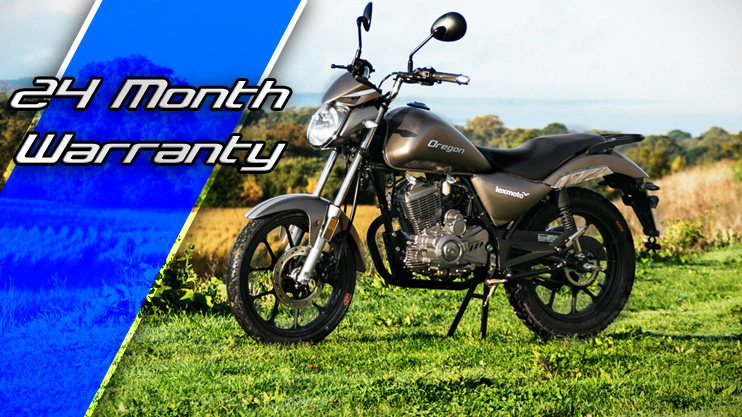 After some fantastic achievements under Lexmotos belt in 2016 and by popular demand we are extending the 24 month warranty offer to all 125cc models in the range. For any customer buying a new 125cc Lexmoto we will be providing a 24 month warranty, increasing from the standard 12 month offering! For further information please contact your local dealer and pick out your new Lexmoto today!